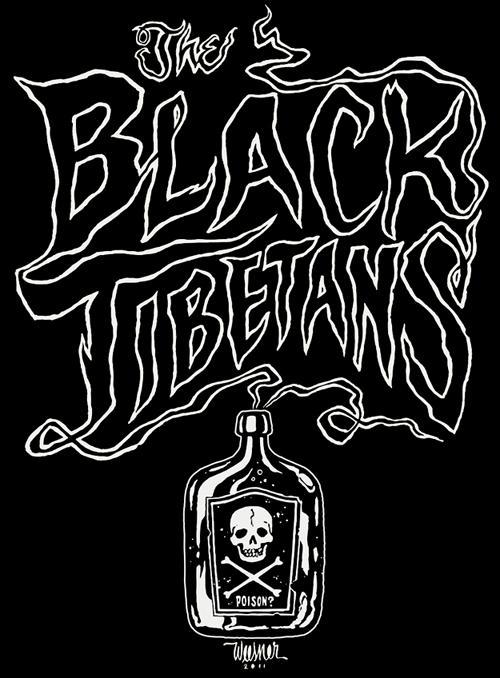 The Black Tibetans: Trailer Trash. "Really dug the Black Tibetans. After the show they played in a tiny trailer. That's rock n roll!"